Squire is now home to two battling Jedi. Ed Gamester and Mark Ruddick are available for displays, walk around acts, conventions and night club events. 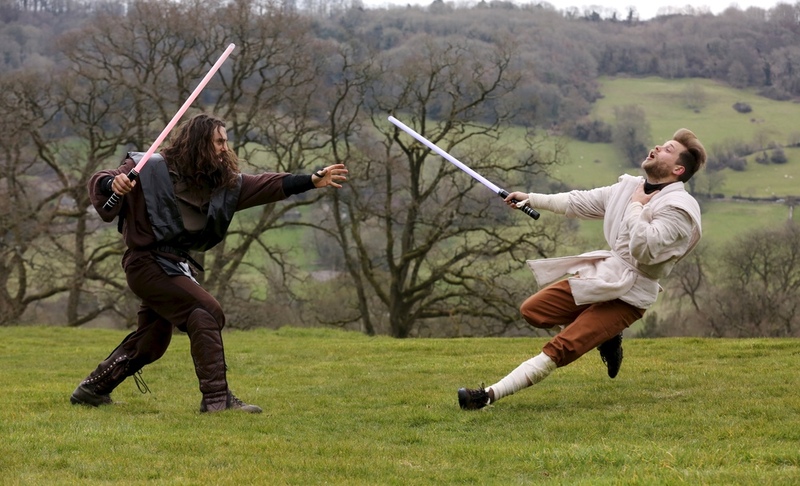 The show involves a 15 minute fight display and can include a workshop covering the basics of lightsaber duelling. Take a look at the gallery below for more images and video. 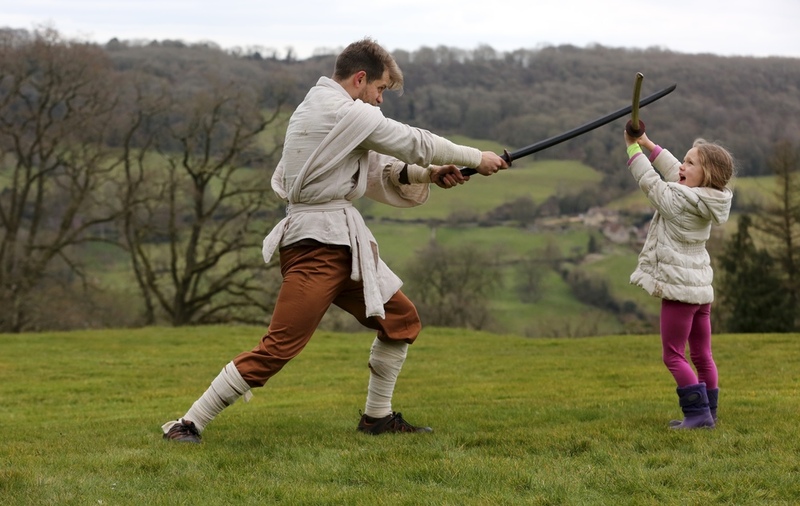 The Jedi will perform a fight sequence, interact with crowds and provide lightsaber duelling workshops for all ages. For your next event try something new. May The Force be with you!